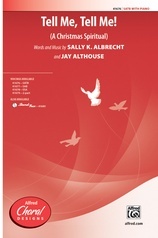 "It's the love that you give, the way that you live, yes, the best gift of all comes from the heart." 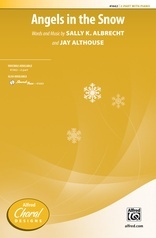 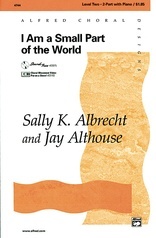 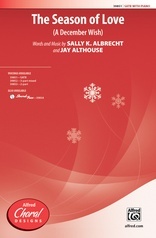 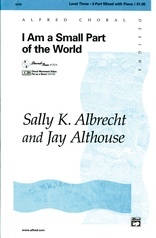 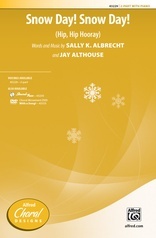 A tender and heartfelt seasonal sentiment from the songwriting team of Sally Albrecht and Jay Althouse. 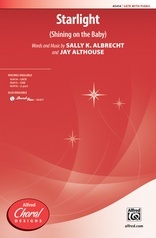 Beautifully simple, yet musically rich, it's a thoughtful message for December concerts. 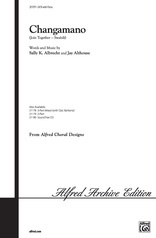 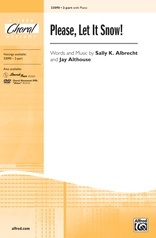 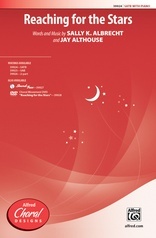 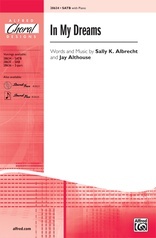 Available in three voicings for any age choir with an optional SoundTrax CD.